Is this at Grand Haven? Beautiful – but cold! Brrrr. Thanks Pam! .. 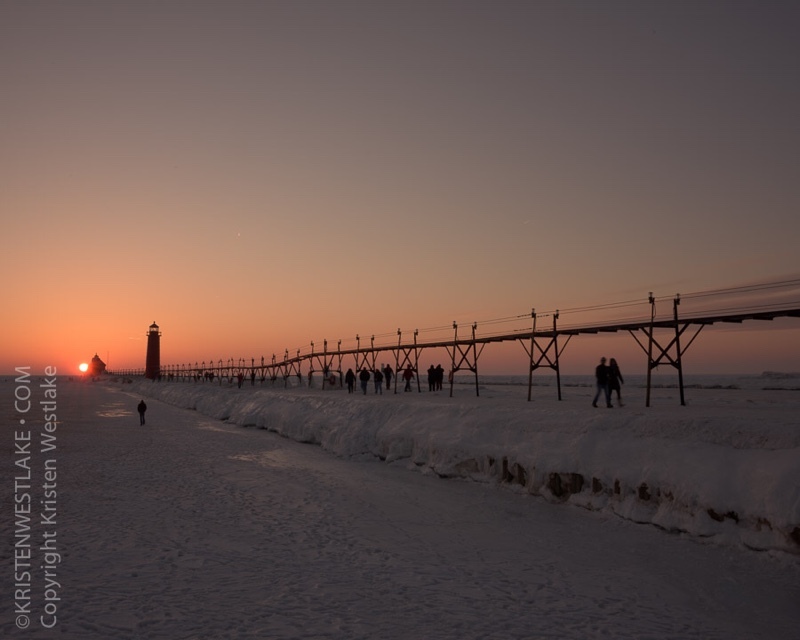 Yes, Grand Haven!